1 Stage Point of Use Filter Sediment Cartridge is rated 3.6 out of 5 by 7. Rated 5 out of 5 by old un from filter and chlorine cartridge Bought and fitted this in my own home after looking at several different makes,selected this one for price and performance. It was so easy to fit and all parts were of good quality so that i would have no problem fitting this to customers systems. Now use the filter tap every time making drinks and the dog bowls,which they now drink more than before,so they notice a difference as well. Have been using it for a few weeks now and all good. Rated 4 out of 5 by Almar from Good quality Wanted to replace the faulty tap already fitted only, but replacing the whole unit was a much better prospect. Rated 5 out of 5 by kishanmu from Great taste! 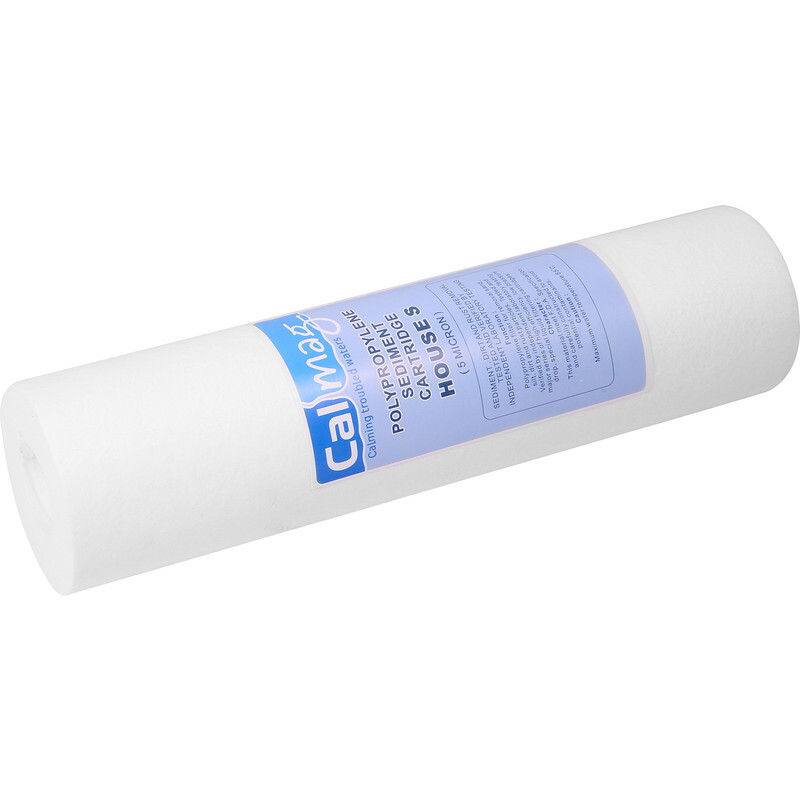 I replaced a filter only cartridge with this and the water taste is improved. Would buy again. Rated 1 out of 5 by forgot nickname from unable to fit I required a replacement push-fit filter connecter, as I damaged one while fitting it. so I went back to the tool station to buy a replacement only to find you don't stock them, when I tried other plumbing outlets I was told that it is a continental fitting not used in this country. Rated 5 out of 5 by Benny from Keeps my water clean I use this on a narrowboat to keep the rust and bits out of the water pump and rest of the system. After 6 months it is quite brown and obviously effective.